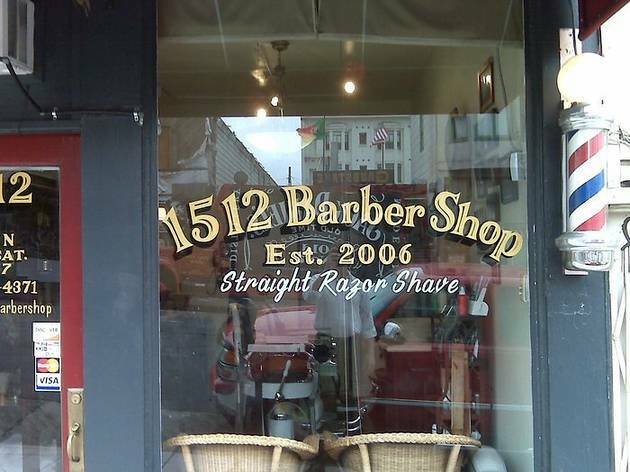 Blink and you might miss this tiny, one-man barber shop on Pine Street. Master barber Salvatore Cimino has been straight razoring his way into many a San Franciscan’s heart since 2006—his is a no-hassle experience with a focus on precise, timeless, trend-free cuts. Sal understands that the shape of each person’s head is different and therefore no two cuts should be exactly alike. A favorite amongst local spirit enthusiasts, Sal also has a distillery at the back of his shop—ask him about it and you may just get to sample some of his potent whiskey. 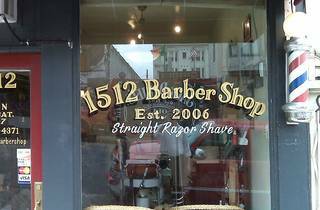 1512 is by appointment only, so be sure to call in advance.